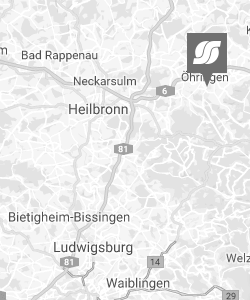 Last Friday, the graduation ceremony of numerous graduates took place at the Baden-Württemberg University of Applied Sciences (DHBW) Mosbach. 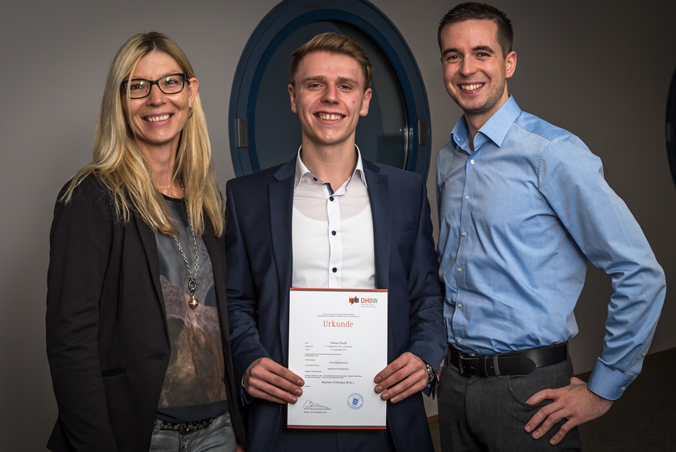 Among them is our DHBW student, Manuel Borth, who has successfully completed his studies in business informatics and is proud to hold his bachelor's degree in his hands. "I am very glad to have chosen the path of dual studies at Scheuerle. In these three years I have been able to apply my theoretical knowledge optimally in practice and have learned so much, "says Manuel Borth. We say "thumbs up" for this great achievement!